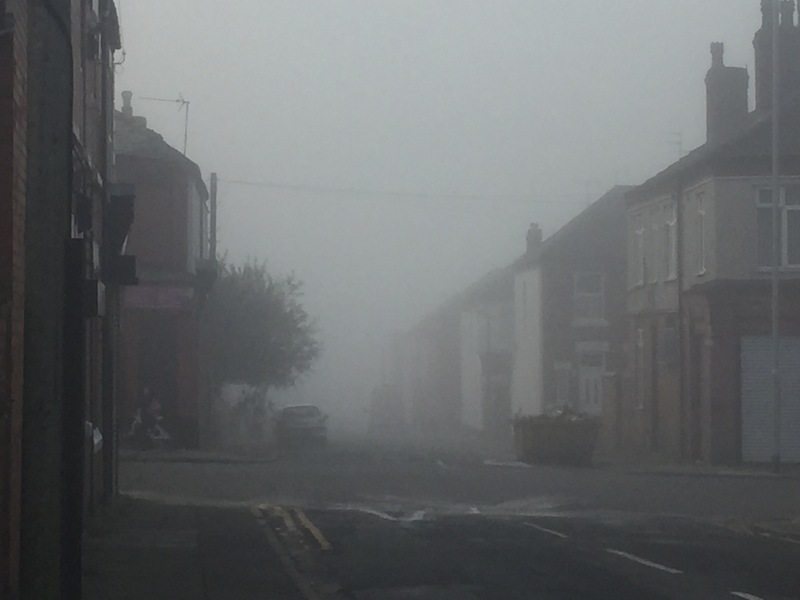 Thick fog blanketed parts of Merseyside this morning causing major travel disruption. Liverpool John Lennon Airport was the worst effected as multiple flights were diverted or cancelled last night and this morning. Fog covered parts of Liverpool for most of the morning which forced LJLA to ground at least three flights due to low visibility. Passengers reported flights being postponed for hours with one telling us her daughters flight was diverted all the way to Newcastle. However, the Met Office expect the fog to lift later, allowing some warmer temperatures to develop. They say: “Any mist or fog will slowly clear through the morning. “This will leave a dry day with bright or sunny spells into the afternoon. “It will feel pleasantly warm in the sunshine with light winds”.